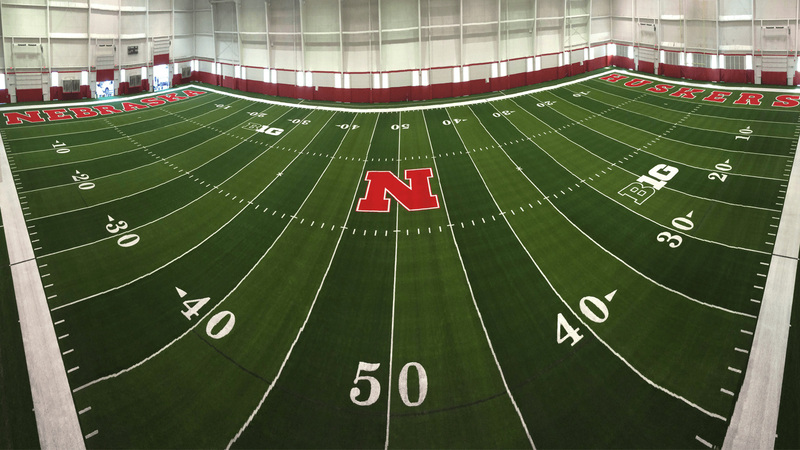 Campus Recreation at UNL offers a myriad of indoor and outdoor recreation facilities to fit virtually any need. 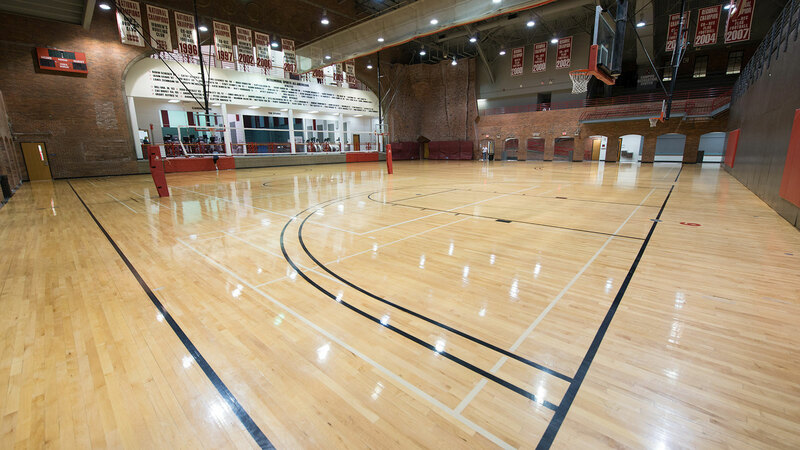 The facilities can be rented for the exclusive use of your event or arrangements can be made for attendees to have access to Campus Recreation facilities to use on an individual basis. 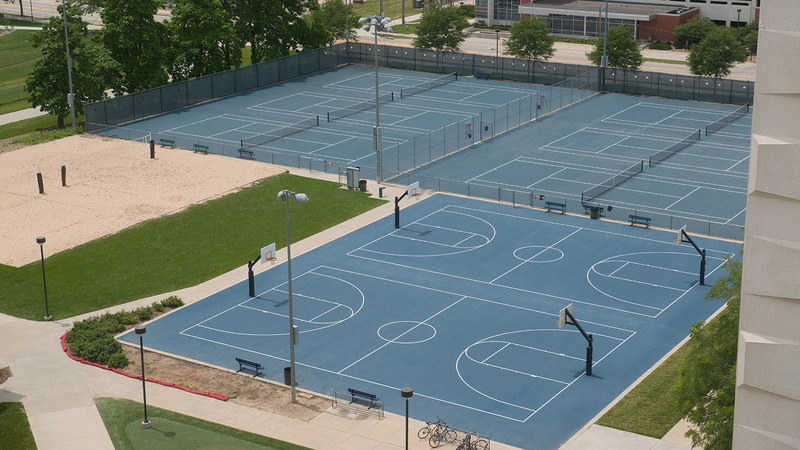 Campus Recreation manages 175 acres of outdoor recreation space. 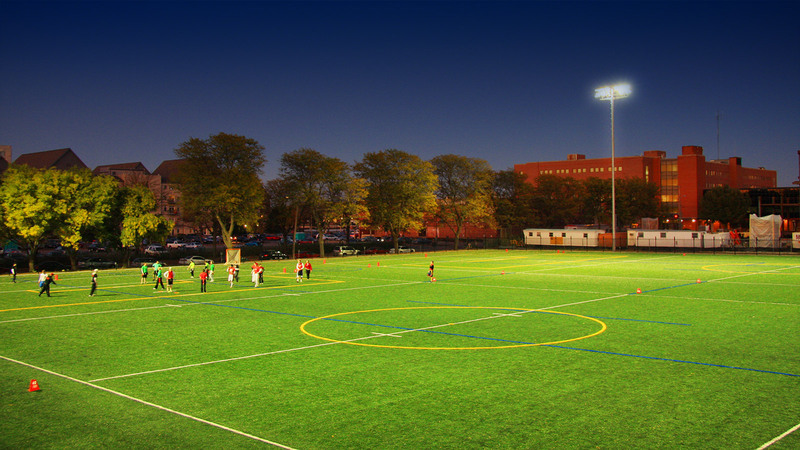 These spaces consist of grass fields, synthetic turf fields, softball fields, sand volleyball courts, basketball courts, and tennis courts. There’s even the Challenge Course which offers a unique opportunity to take part in customized teambuilding activities that meet any risk level. 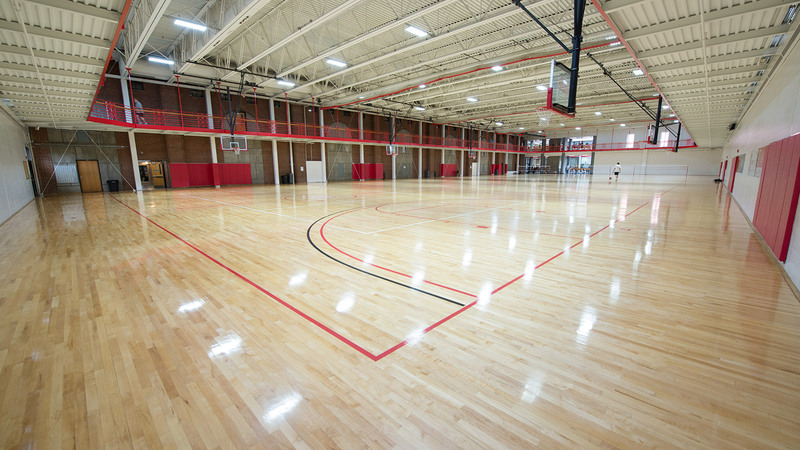 Indoor recreation offerings include a multipurpose field, 10 multipurpose courts, 11 racquetball courts, 8,300 square foot weight room, circuit training rooms, cardio machines, and a 5 lane, 25 yard lap pool. 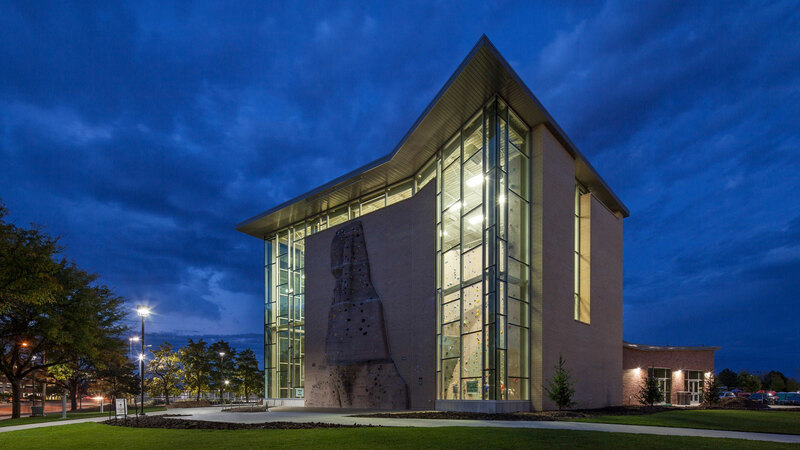 The $5.28 million Outdoor Adventures Center opened in May 2014. 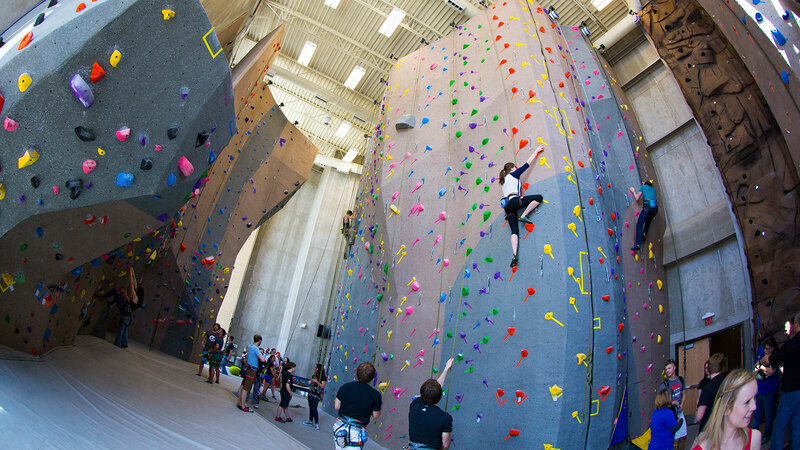 It features Nebraska’s largest climbing and bouldering gym, covering 2,383 square feet and 30 rope lines. Also included is the Bike Shop, a full-serve bike repair and maintenance facility that offers affordable bike rentals, too.